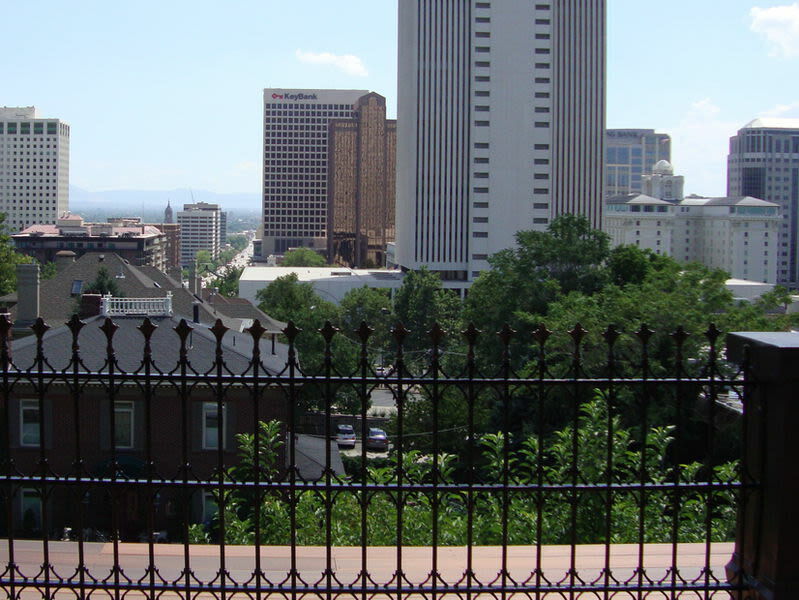 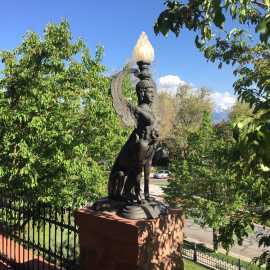 Majestically perched on Capitol Hill and just two blocks above Downtown Salt Lake City, a stay at Inn on the Hill is relaxation defined. 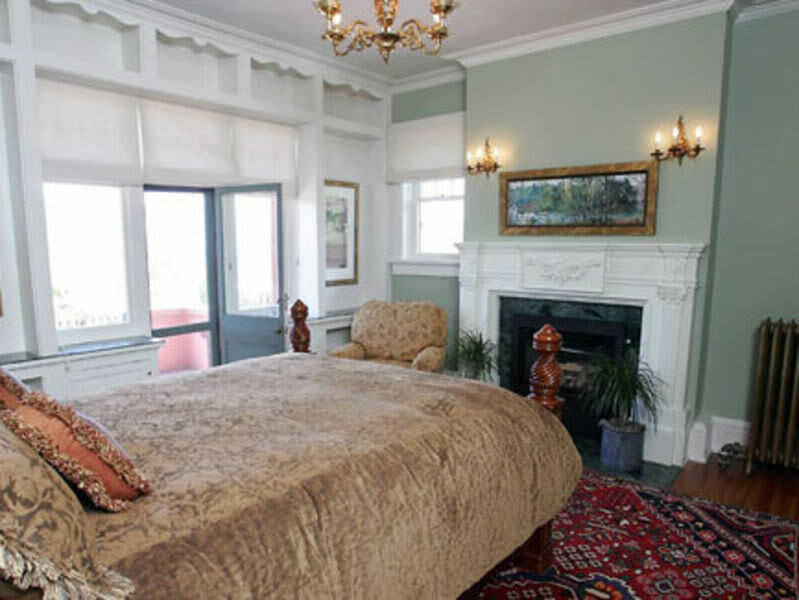 Our rooms have been designed with your ultimate comfort in mind. 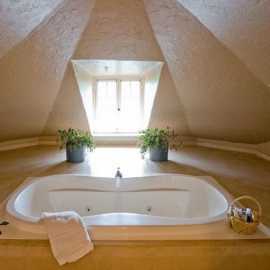 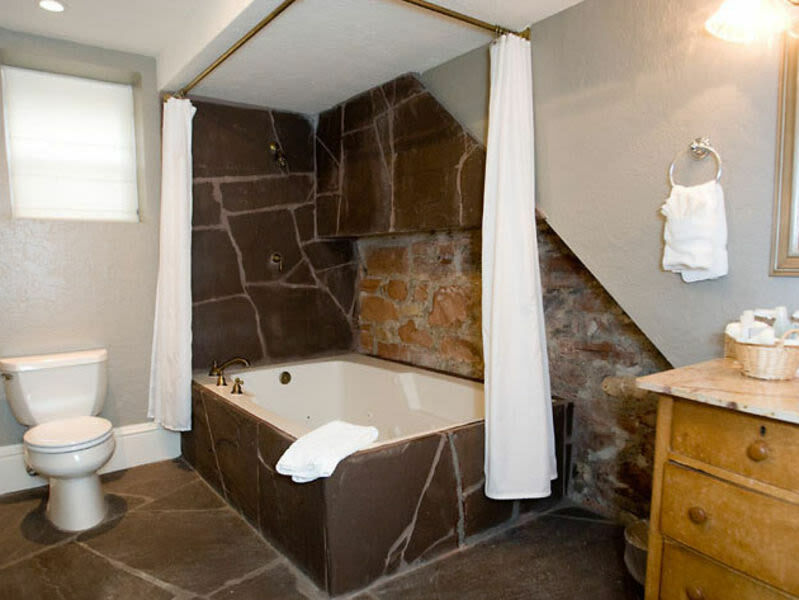 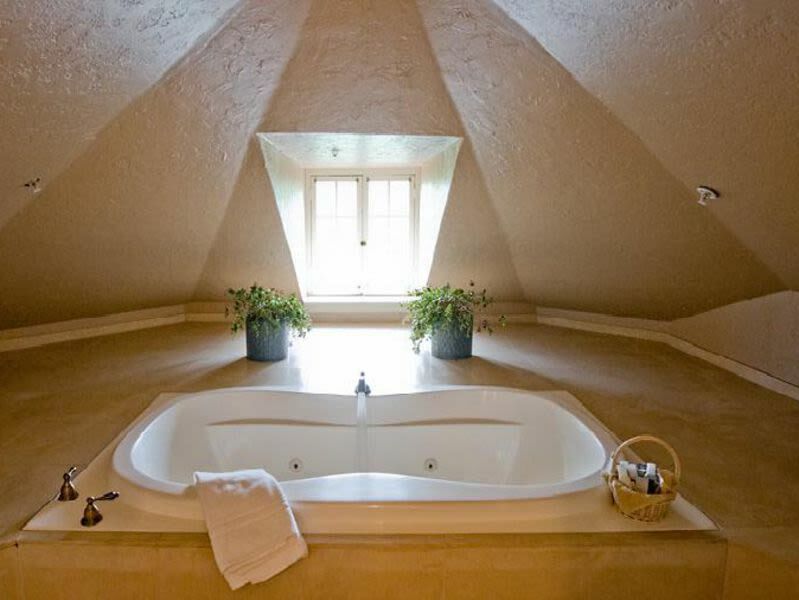 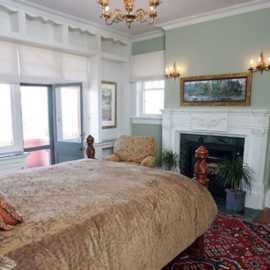 Down bedding, jetted tubs, fireplaces and spectacular views are just some of the luxuries you will experience. 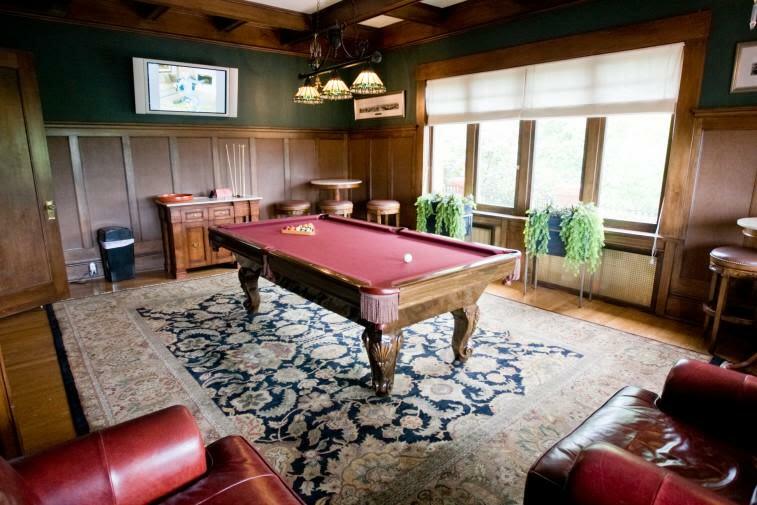 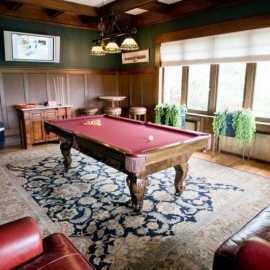 Enjoy complimentary snacks and beverages while playing a game of pool in our Billiards Room. 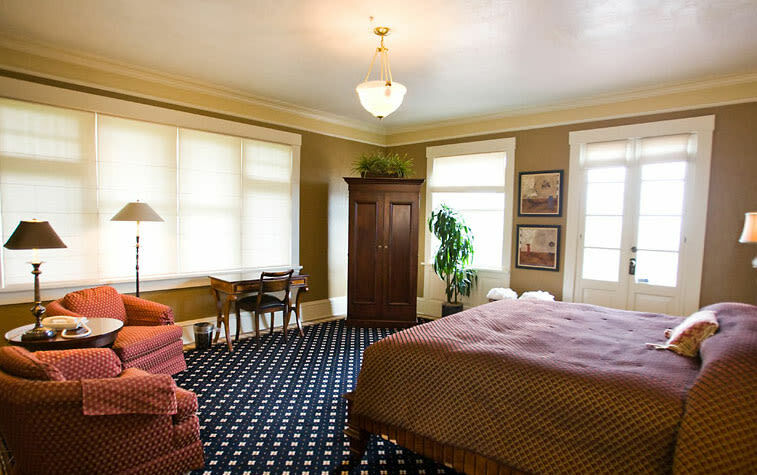 Retire to your guestroom and find comfortable robes, a flat screen T.V. 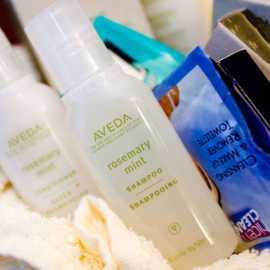 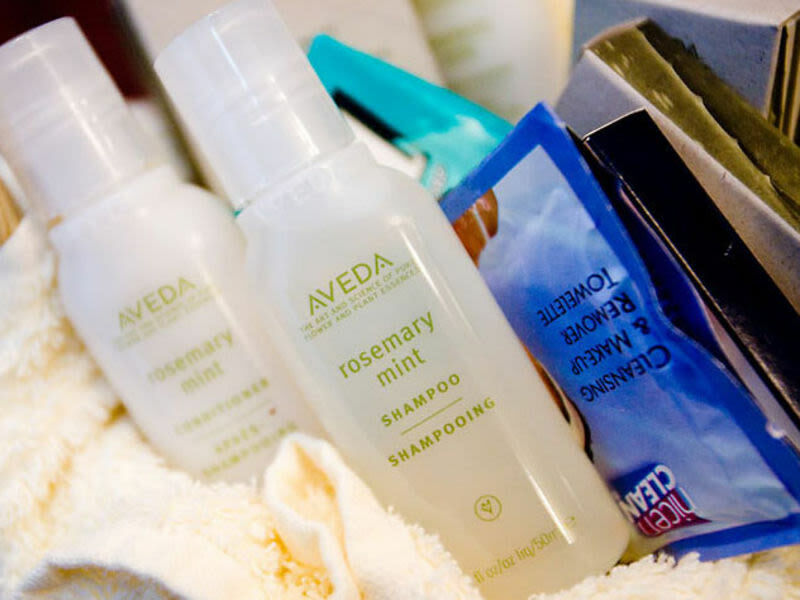 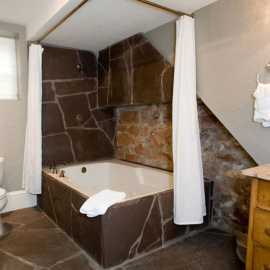 with DVD player, complimentary wireless internet, and bath products by Aveda in your private washroom. 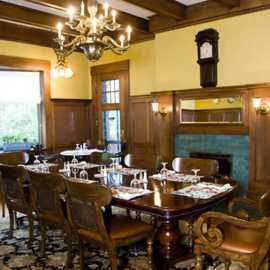 Each morning, our Chef prepares a delicious hot breakfast at the time of your choice served in our comfortable dining room. 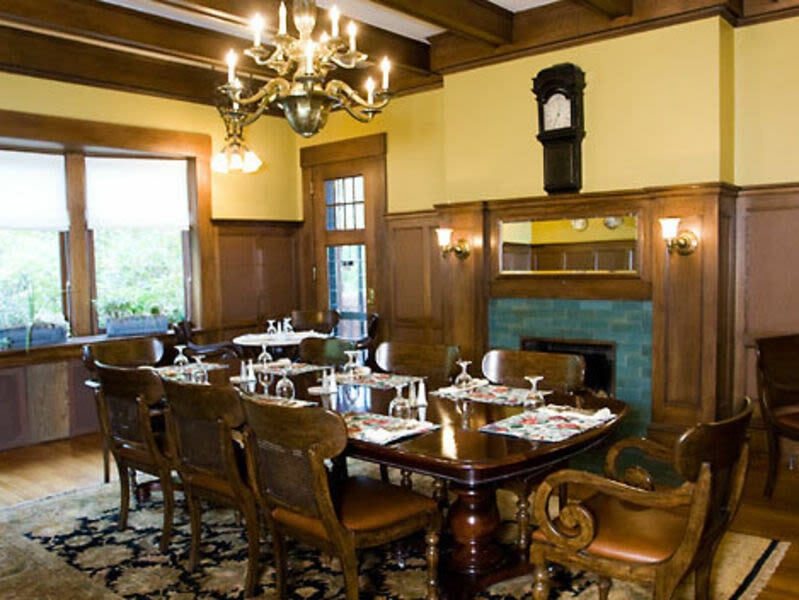 From Homemade Biscuits and Sausage Gravy to Stuffed puff Pastry with Cream Sauce, morning entrees change daily and are accompanied with fresh fruit, juice and locally roasted coffee. 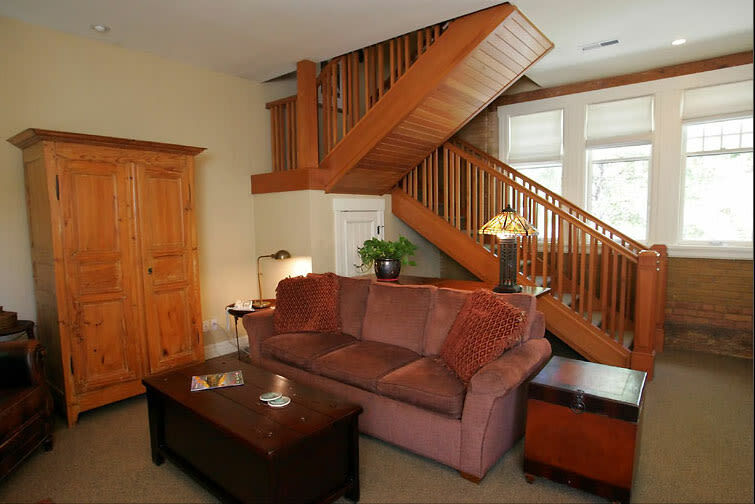 Inn on the Hill is the perfect location for your business trip, ski-cation, or romantic getaway. 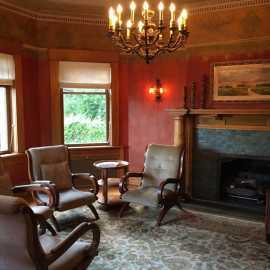 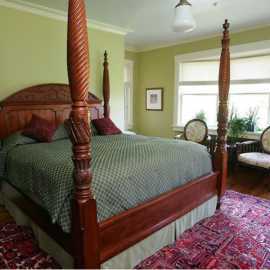 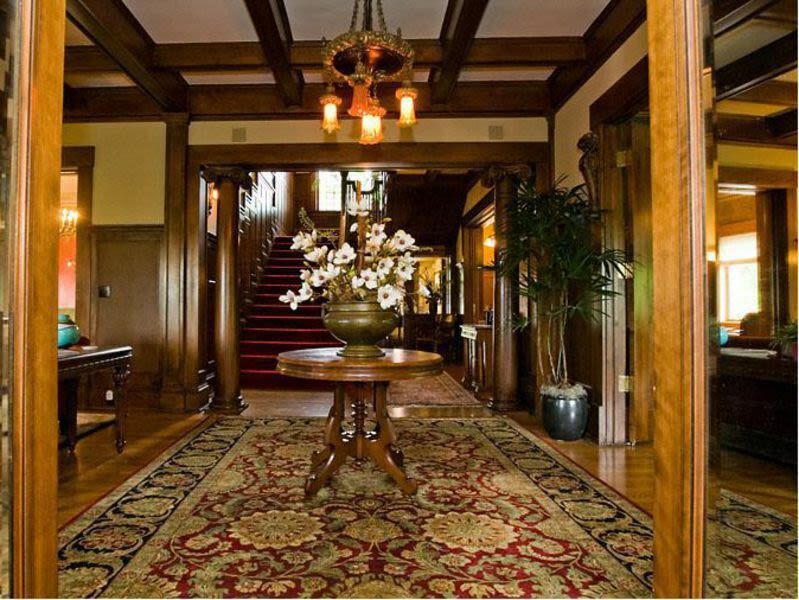 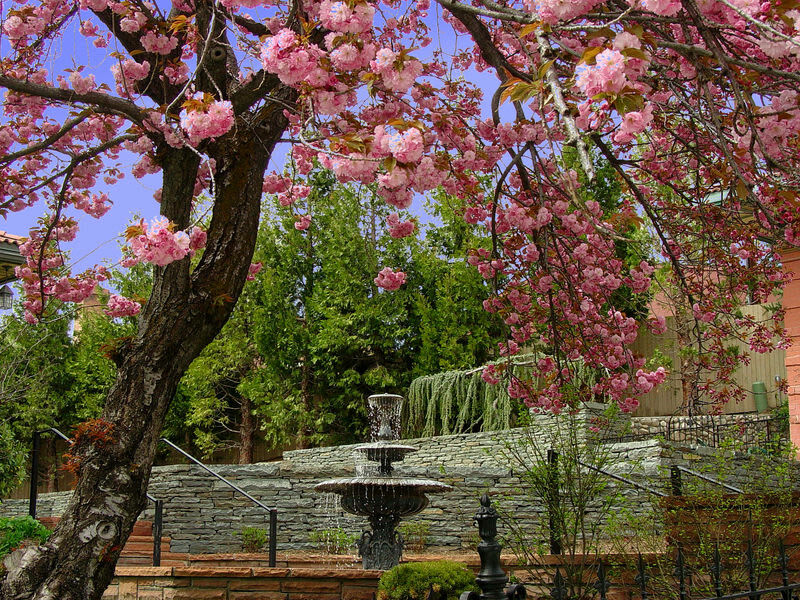 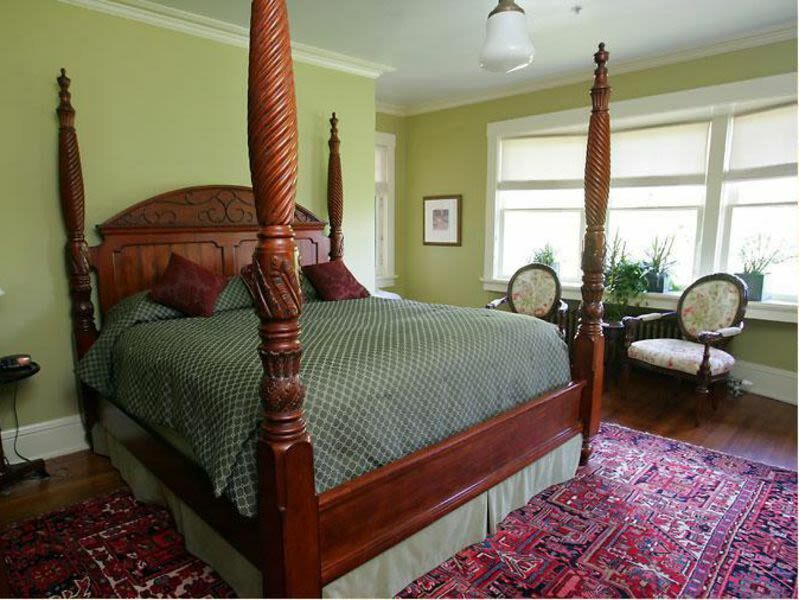 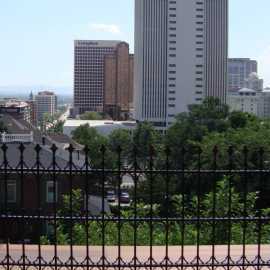 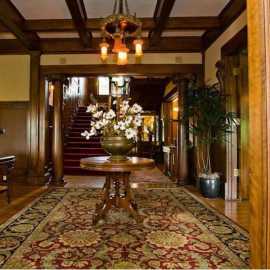 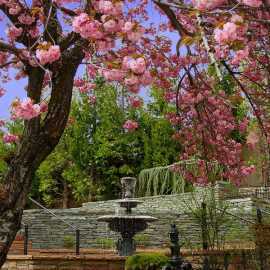 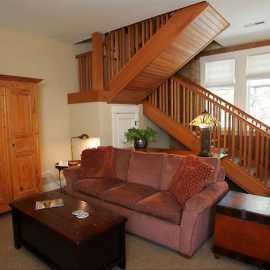 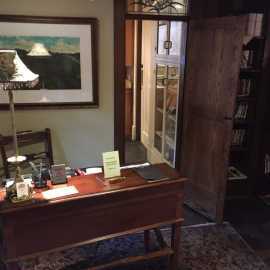 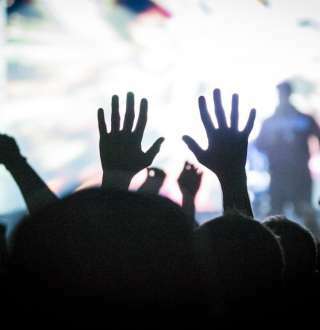 Come and experience for yourself why we are the #1 rated Bed and Breakfast in Salt Lake City.